Let me help you realize your next party! 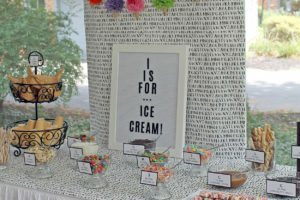 From small stylings to full party planning and set-up, I offer a wide variety of party design options. Learn more! 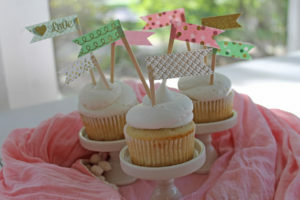 Let me help you decorate your party or celebration with custom made items such as garlands, banners, straws, cupcake toppers, cake buntings, favor bags, and much more! DIYs, crafternoon ideas, travel diaries, recipes, party ideas, and more! My blog covers all things “lifestyle.” Check out the latest! Thanks for stopping by Polka Dots & Picket Fences! 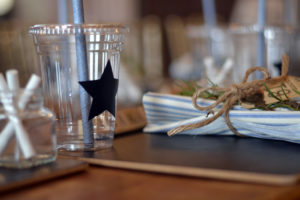 My name is Beth, and I'm the voice behind these blog posts about cooking, creating, decorating, traveling, crafting, party planning, shopping…anything involving "lifestyle." Get Polka Dots & Picket Fences updates in your inbox!